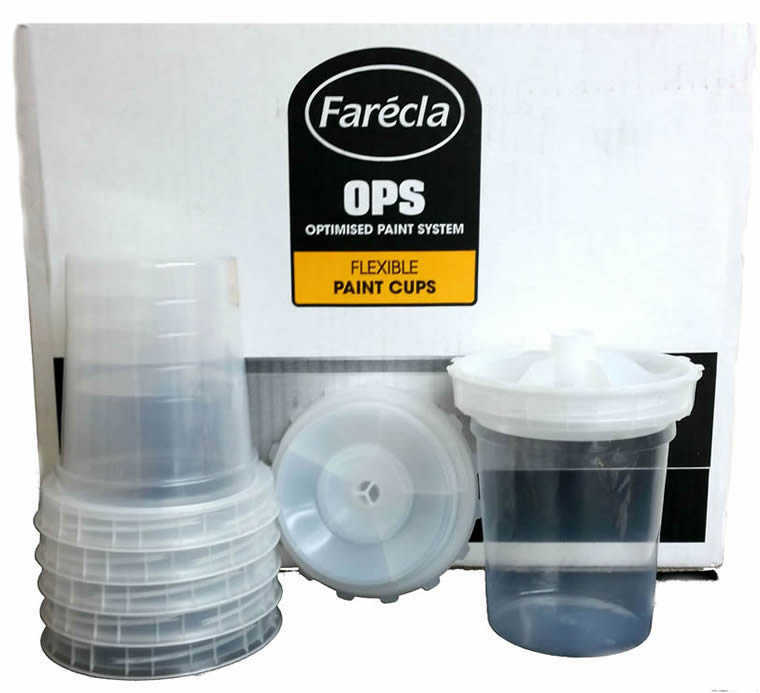 Farecla OPS Flexible Paint Cups. 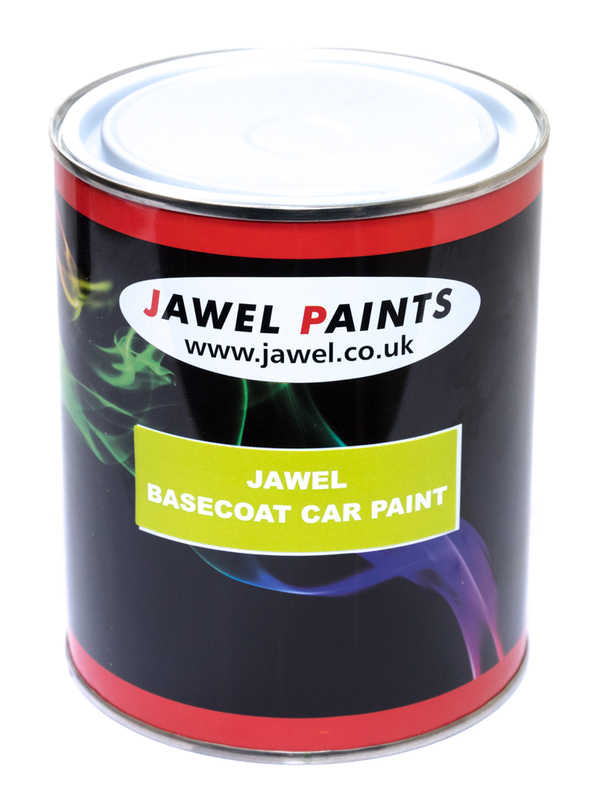 This box contains 45 lids and 45 600ml cups. 125 Micron filter in side the lid.